This floor lamp is perfect to work and read on a sofa. The powerful 27w Full Spectrum Naturalight™ tube will give you the best color rendering and allow to read or work in comfort. With its flexible neck, you can also direct the light exactly where you are, not the other way around. 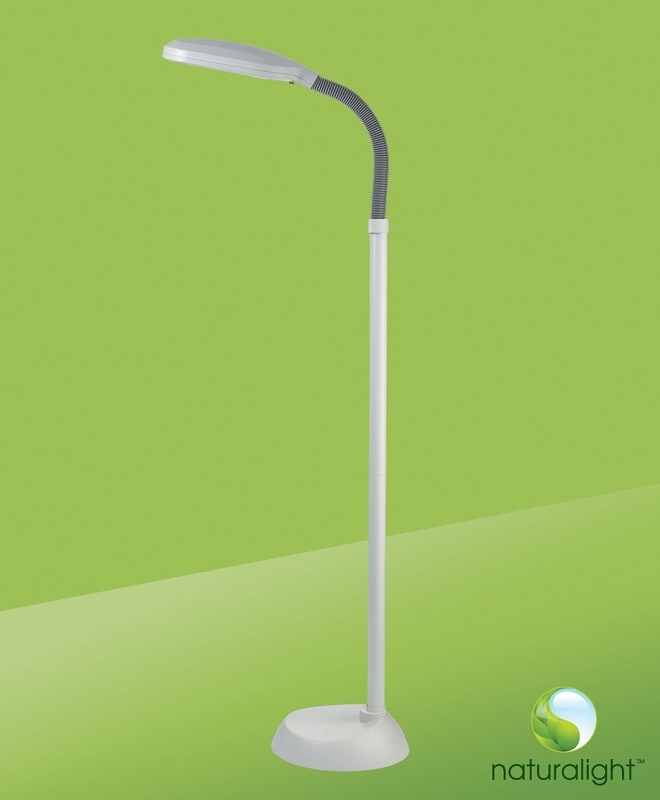 Relax and enjoy working with Naturalight™!